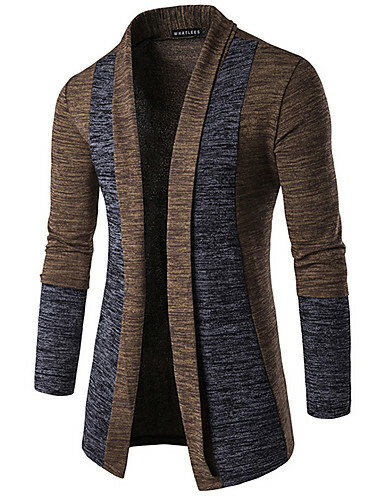 Keep yourself cozy and flaunt the your fashionable side with Lightinthebox men’s sweaters & cardigans. 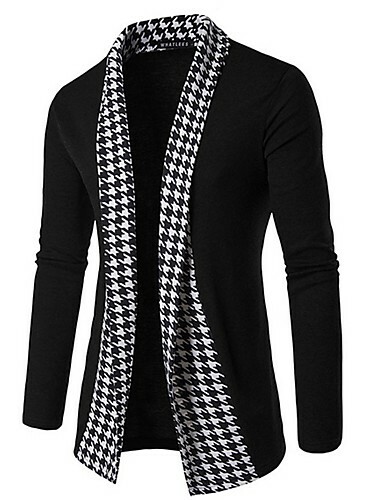 Crafted by our supply chain you know for their quality, these sweaters will give your silhouette a flattering appeal. 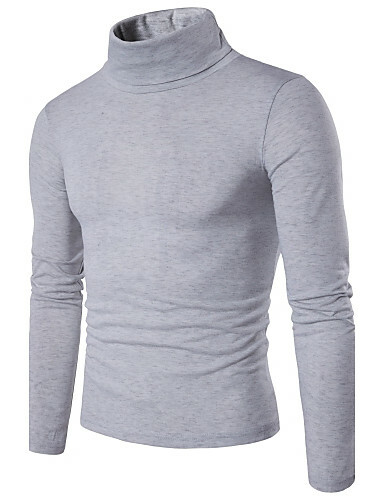 Men’s sweaters & cardigans - Turtleneck pullovers - A retro classic sweater style. 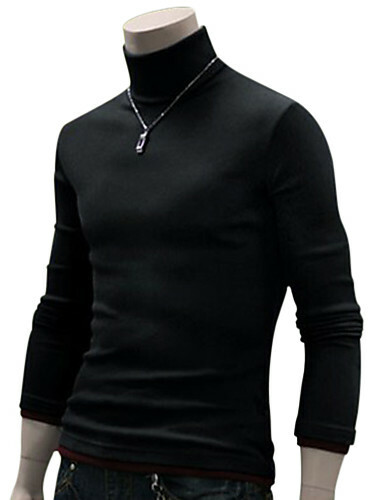 Improve men's elegant temperament and excellent taste. It can show the mature charm of men. 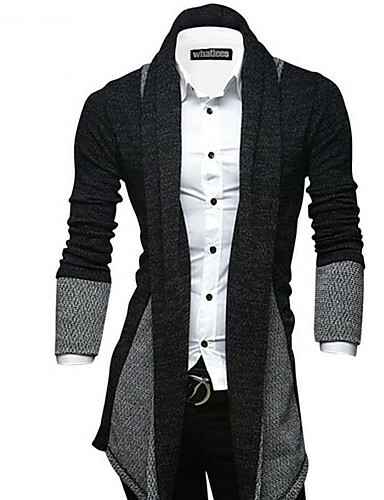 Men’s Cardigans - A knitted sweater that you can fasten at the front with buttons or a zip.Suitable for casual occasions, cardigans show a more casual style of apparel. 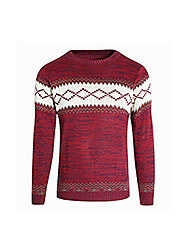 Classic cuts, lightweight construction, and varieties of styles are the highlights of our men’s sweaters & cardigans. 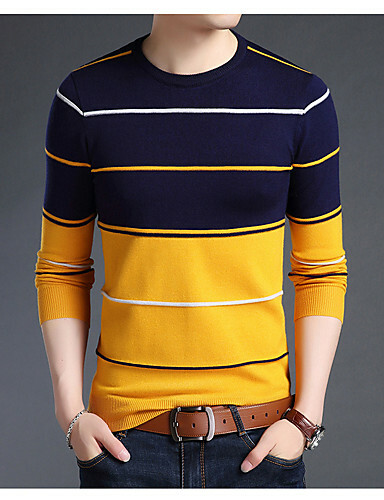 Because of many patterns like stripe, color block, plaid, you have more choices in the style. With the industry experience for over 10 years, our fashion team will provide you the best value price and quality guaranteed by our strong supply chain from the factories to our customer directly. 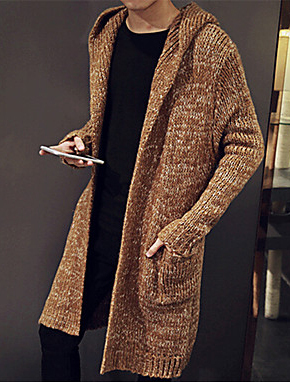 Having the right men’s sweaters & cardigans for the right occasion makes all the difference. The crewneck sweaters are a safe style that will always make you look cool. 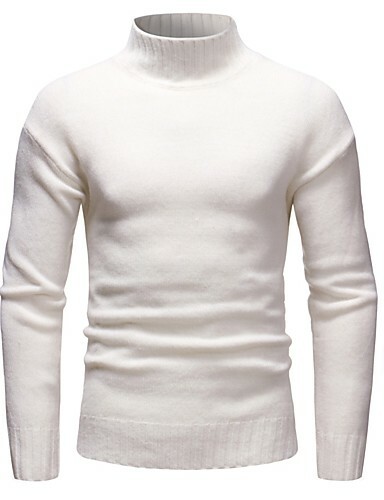 Opt for a V-neck when you want to easily transition from a formal to a casual look.On a colder day, turtleneck sweaters will keep you really warm. Do not hesitate! 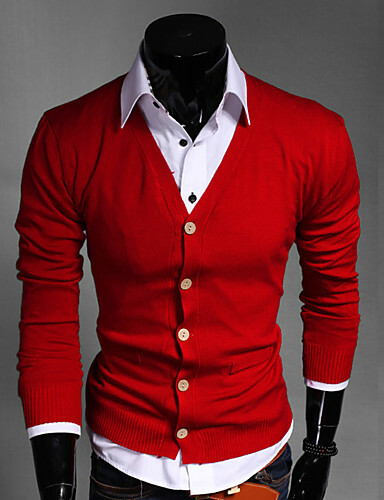 You can find the perfect men’s sweaters & cardigans here.